EY, the global provider of assurance, tax, transaction and advisory services has posted a report stating that insurers are failing to engage with digital customers and that the insurance industry as a whole is under-exploiting mobile technology. 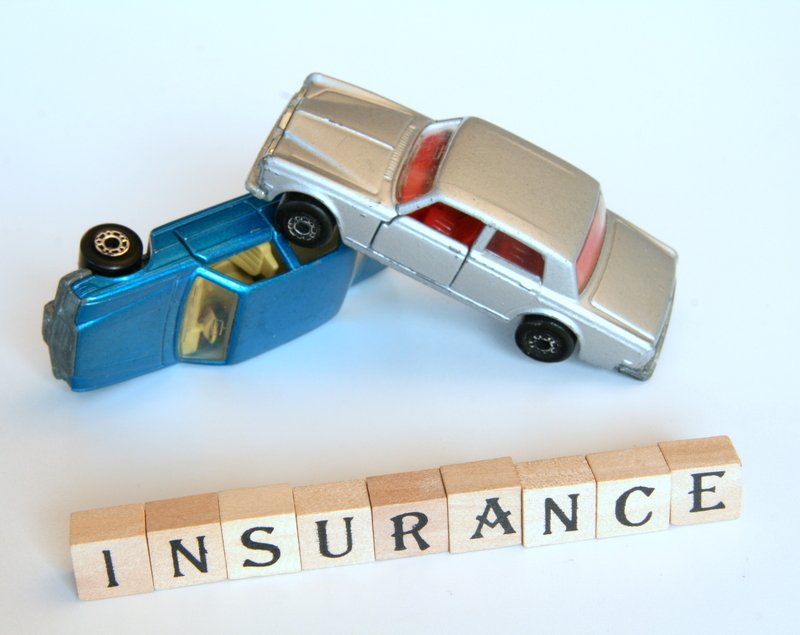 The survey was conducted in July 2013, with more than 100 insurance companies participating. According to the study, ‘Insurance in a digital world: The time is now,’ insurance companies have high digital ambitions but have failed to take action and embrace the digital world. “Digital is a new market force that is driving a massive change in consumer expectations. Insurers cannot afford to be left on the sidelines of the move to digital. They must evolve and respond to constantly shifting consumer expectations, but currently they are holding themselves back due to internal factors, primarily technology and culture” says Graham Handy, EY’s Global Insurance Customer Leader. Insurance companies globally have short-term ambitions when it comes to digital. Fifty-seven percent, of survey respondents say that they intend to have a regularly updated digital business case and 78% aim to have an organizational structure to support their digital strategy within the next three years. However, almost 80% of survey respondents do not see themselves as digital leaders, believing instead that they “only play the digital game” or are “still learning to use digital capabilities for a competitive advantage.” More than two-thirds of insurers globally feel that they have delivered some quick, easy wins but, those wins have not been accompanied by a long-term strategy to realize digital objectives. Sixty-eight percent of respondents globally spend less than 10% of their business and IT development budget on digital. Legacy technology, slow pace of delivery and company culture are also hindering the process. In the Americas, 96% cite legacy technology constraints as a major impediment to growth versus 80% globally. Globally respondents also consistently cite intermediary and agent channel strength or resistance as one of the top three inhibitors in implementing a digital strategy. With technology changing so rapidly, insurers need new skills to exploit the digital challenge. Analytics capabilities (segmentation, customer data and predictive modeling) emerged as the most in-demand skill-set (75% cited). This was followed closely by technology and marketing capabilities. A startling 89% of insurance companies do not leverage past interactions when recommending products or services to online customers. Just 1% currently offer online rewards, discounts, apps or “live” website assistance, although 27% expect to provide these benefits in the future. Only 43% of insurers provide mobile quotes compared to 72% who provide these online. Even the non-life market, with simpler, shorter-term products that can be more easily enabled digitally, significantly under-exploits mobile. The majority of insurers (81%) believe that they could lose competitive advantage if they fail to embrace digital, and 74% feel this may affect their ability to innovate. The survey shows that the less advanced life sector is currently spending more on its digital strategy to transform than the non-life sector. Seventy-nine percent of non-life companies spend less than 10%, with a further 11% spending in the 10%-20% range. In contrast, 68% of life insurers spend less than 10%, with an additional 28% spending 10%-20%.